Stephanie’s professional background lies in professional writing and sustainable environmental systems. Until recently, she worked as a web content manager at the Chesapeake Bay Program, where she managed the overall web content strategy and day-to-day operations for the partnership’s flagship website. Her long-held career goal? Communicate for a science organization. Her method of getting there? Doing everything in her power to gain the skills she needed (even teaching herself how to use critical communications software at an internship) and gauging job opportunities against their potential to get her where she wanted to be. 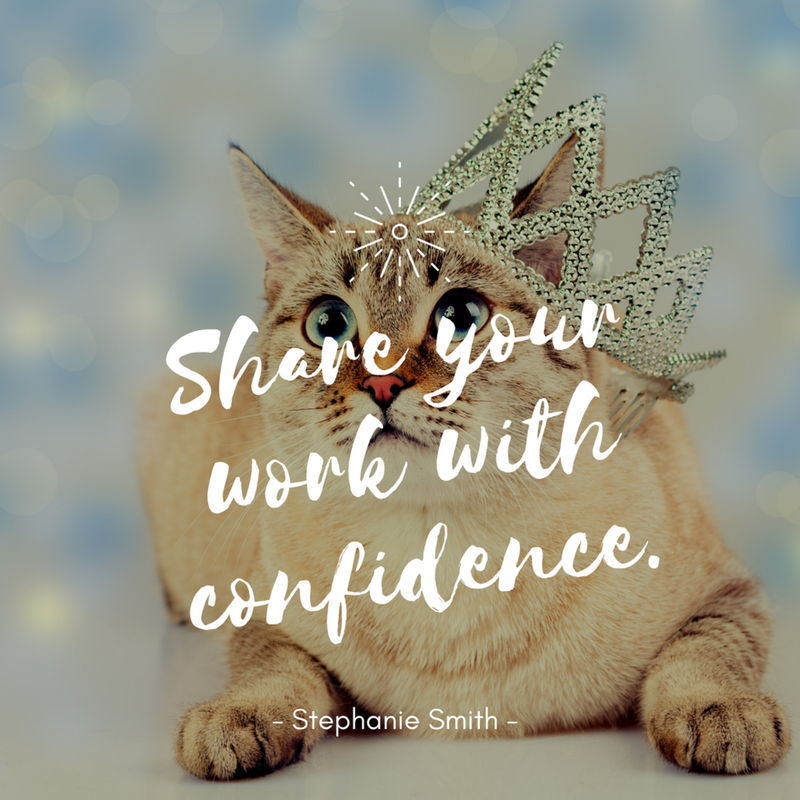 Stephanie shared seven tips with HerChesapeake, but her ultimate advice to our members is to share your work with confidence (and don’t be afraid to brag about yourself!). Maintain a Word document that details all of your professional achievements. Update it every month, and reference it when writing a resume or cover letter. Need to submit a writing sample? Choose one that touches on a topic relevant to the organization or agency to which you have applied. Position description includes skills you don’t have? Have confidence in the skills you do possess, and be prepared to explain how you will overcome what could be seen as a potential weakness. Keep in touch with past supervisors, who may serve as references. Wishing them a happy holidays or commenting on news and information coming out of their organization are good excuses to reach out. Once you have asked someone to serve as a reference, send them the job description and give them guidance on the aspects of your work you think they should highlight. Make sure to ask your interviewers questions that will help you determine whether this is a position that will help you achieve your goals. Questions for Stephanie? Connect with her on LinkedIn! Or read the minutes from our September meeting. Catherine Krikstan is a web writer at the Chesapeake Bay Program. She began writing about the watershed as a reporter in Annapolis, Md., where she covered algae blooms and climate change and interviewed hog farmers and watermen. She lives in Washington, D.C.